eKapija | American fund looking to buy 20% of Telekom and Komercijalna Banka each – Ripplewood Advisors sends offer to Serbian government? American fund looking to buy 20% of Telekom and Komercijalna Banka each – Ripplewood Advisors sends offer to Serbian government? Former US Secretary John Kerry and American Investor Tim Collins visited Serbia this May, when they talked to President Aleksandar Vucic and Prime Minister Ana Brnabic. According to unofficial information available to Danas, Collins’ Ripplewood Advisors investment fund, formerly Ripplewood Holdings, gave offers for the state shares of 20% in Telekom Srbija and Komercijalna Banka each through the Ministry of Trade, Tourism and Telecommunications. As Danas learns, the offer is valid for 120 days and it seems that the authorities lean toward accepting it. This could kickstart the privatization of perhaps the two most valuable state companies. The value of the offer is not known, but one parameter that could be considered is the price Telekom itself paid to the Greek OTE in 2011 for the buyout of 20% of own shares. Telekom paid EUR 380 at the time, in a much less favorable macroeconomic and international environment than is the case now. The state owns 58.1% of the company, Telekom itself owns 20%, and the rest belongs to small shareholders. In Komercijalna Banka, the state owns 41.75% of the shares, and other stakeholders include the EBRD (24.4%), the International Finance Corporation, a member of the World Bank (10.15%), the German investment fund Deg (4.6%) and the Swedish fund Svedfund (2.3%). 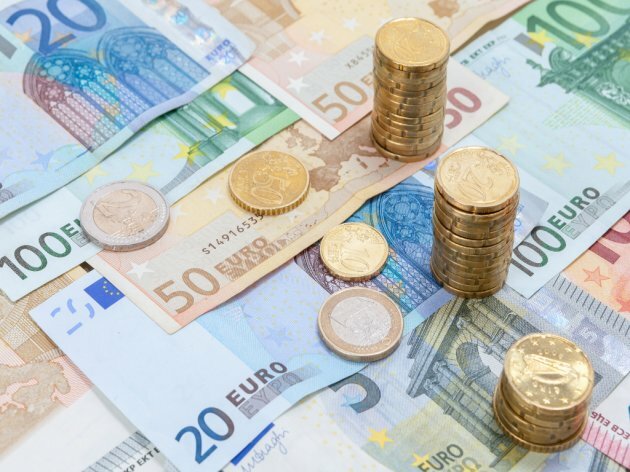 The bank is evaluated at around EUR 300 million, though experts say that the stock market price seriously underestimates the bank’s actual value. It should be noted that, under a partnership agreement signed in 2006 with the state, the EBRD and the IFC have the right, if the bank is not privatized, to sell their shares to the state for around EUR 252 million. Using this parameter, 20% of the bank’s shares is worth close to EUR 150 million, two and half times more than the stock market value. As of the publication of this article, neither Komercijalna Banka nor Telekom Srbija have commented on the potential sale.